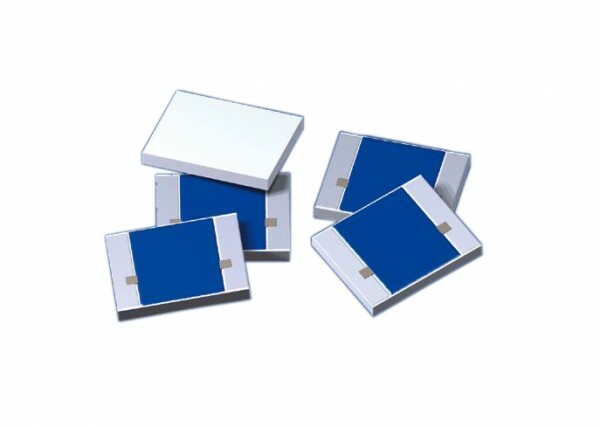 Product information "CHR Precision Chip Resistors"
The CHR High Resistance Precision Chip Resistors are designed for use in extremely low signal detection/amplification circuits. Applications include: Photodiode signal amplification, photomultipliers, ionization detection, etc. These precision high resistance chip resistors can also be ideal for use as the input resistor for high impedance voltage division. Related links to "CHR Precision Chip Resistors"
Customer evaluation for "CHR Precision Chip Resistors"